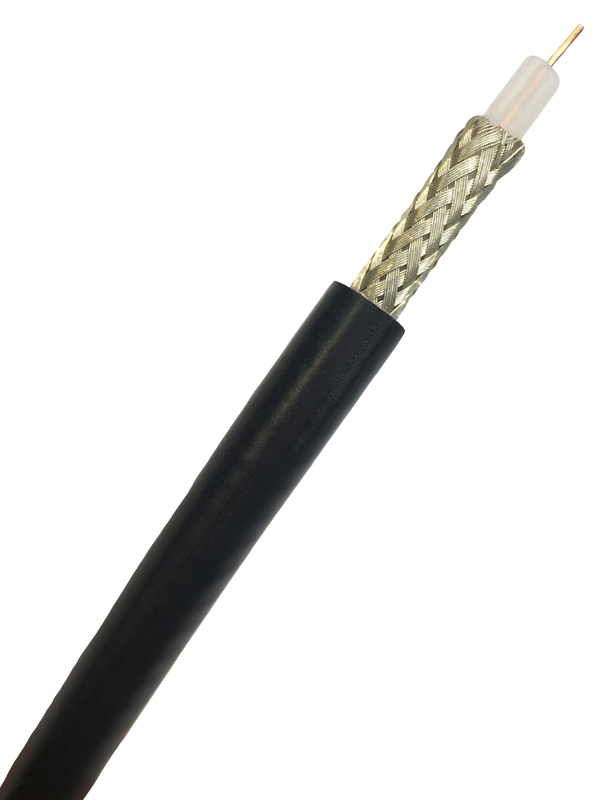 Originally designed for military equipment, the use of these coaxial cables has been extended to many other applications requiring very high frequency cables with demanding specifications. Uniradio (URM) type cables are produced to BS2316 and RG types are produced to MIL-C-17. In addition to the cables listed below we also produce bespoke cables to meet customers specific requirements (details on request).